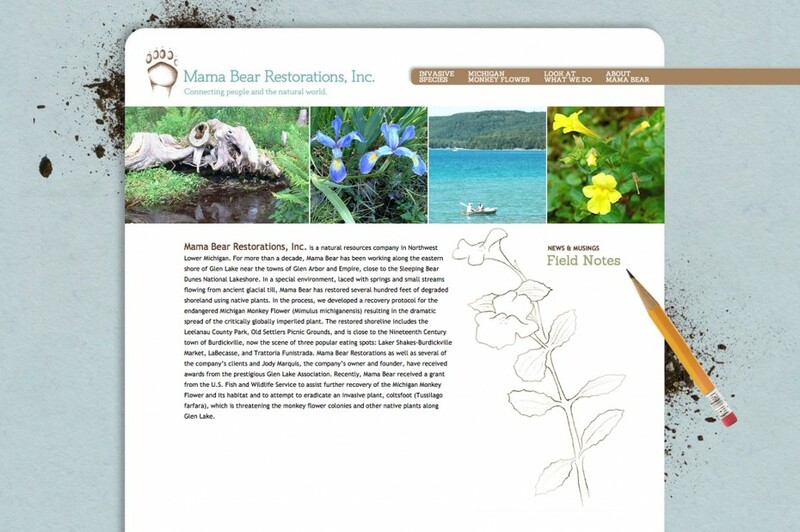 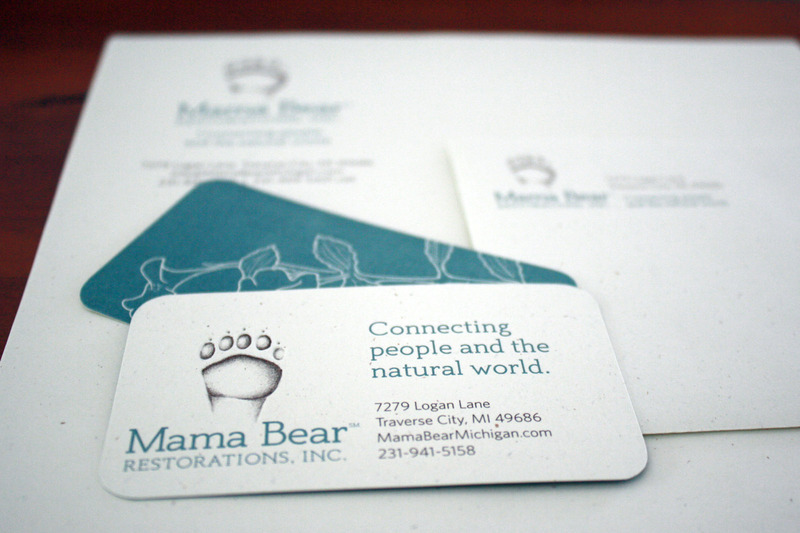 Mama Bear Restorations, Inc., is a hands-in-the-dirt environmental restoration company. 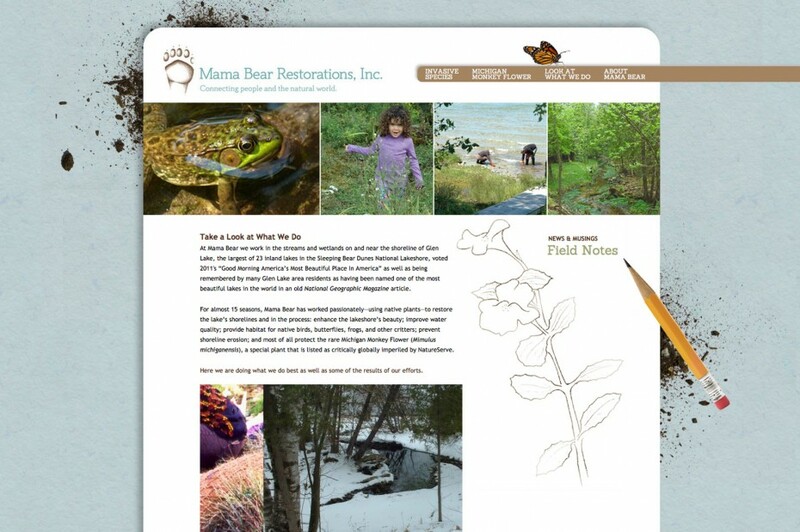 They revive ecosystems, preserving and restoring native species. 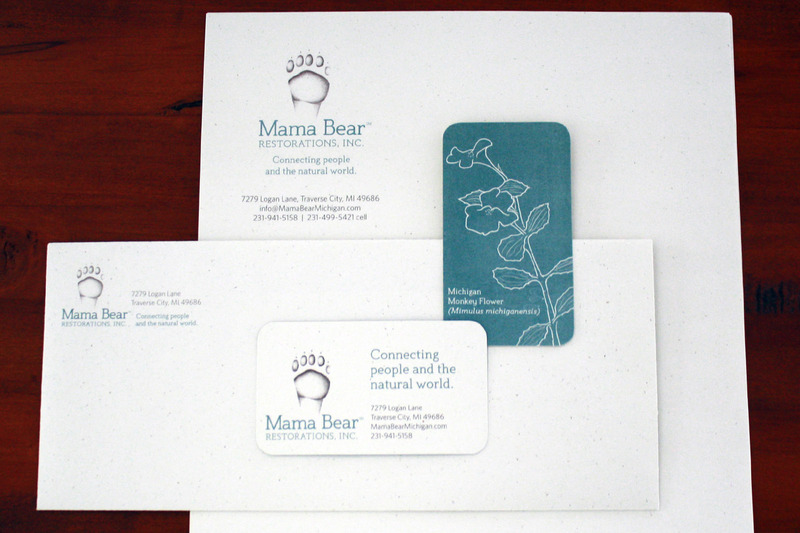 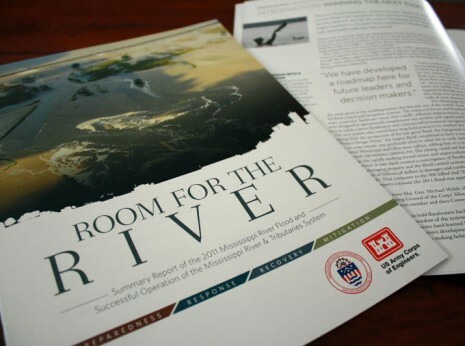 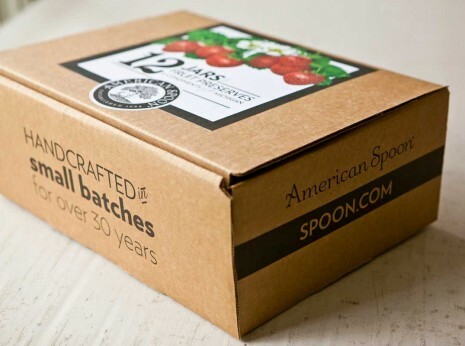 This project was an identity refresh. 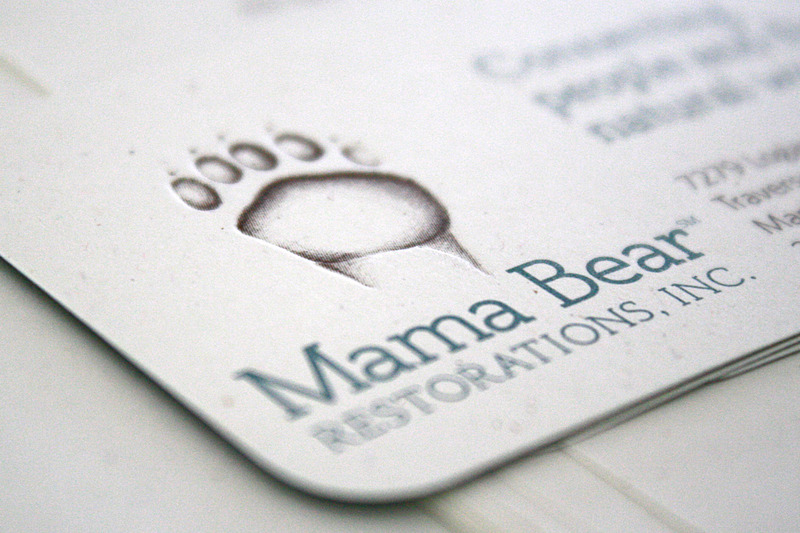 The client wanted to keep the bear’s-paw mark she had used for years, but the original artwork was nowhere to be found, and no digital copy existed. I redrew the bear paw by hand, then developed the identity around it.